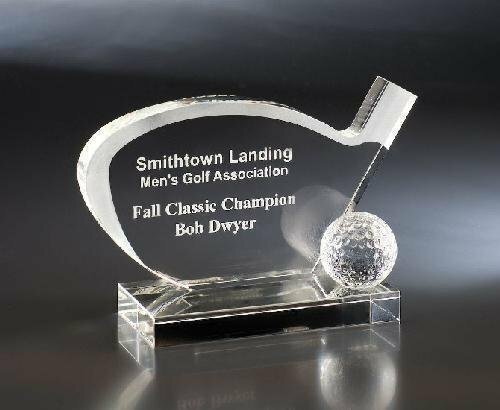 Our crystal sports awards are made from the finest crystal available. Our crystal sports awards are made from the finest crystal available. Golf awards, baseball, and soccer crystal awards are represented here.